Portugal investment just got more attractive. According to latest data launched by the IMF, Portugal was one of the major growing economies in the first quarter of 2017, with the GDP on the verge of hitting 2.8%. The performance of the Portuguese economy in the first semester had already led to an upward revision from many entities: the Bank of Portugal, the Public Finance Council and the International Monetary Fund estimate a yearly growth of 2.5% or more. Portugal, along with Slovenia and Estonia, were the most growing economies in the Euro Zone, in terms of accelerated growth. These numbers that came on the IMF’s projections of the World Economic Outlook in October’s update, show that there will be a difference of 1,5% on the GDP over the same period of last year. The positive numbers around Portugal investment continue to pill up, since it was recently added by the INE (Institute of Statistics in Portugal), that there was a growth of 2,6% in the Index of Construction. Real estate investment consists on an excellent opportunity and it’s rentability has been making the construction sector thrive, and it’s at the time one of the best portugal investments. 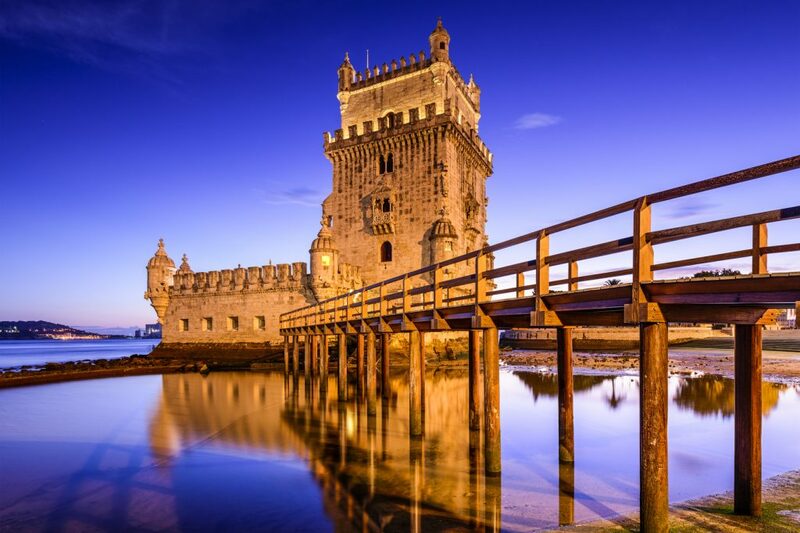 PT Golden Visa, is proud to see Portugal as one of the growing economies. We’re a country that offers a variety of opportunities to upcoming investors. So if you’re a non european citizen, looking for a residence permit on Europe, Portugal is the country for you, or if you’re already looking for the best portugal investment, contact us and let us help you get your residence permit, with the investment that best suits you.